Even under dire straits, the battle isn’t over yet for HTC and the M8 smartphone is coming next year to succeed the HTC One family. According to rumours, HTC Two M8 features bigger, faster and more powerful hardware capabilities than the previous generation. The HTC Two sports 5 inches of 1,920 x 1,200 full HD display screen, newly improved Qualcomm Snapdragon 800 or 805 quad-core processor, 2 to 3 GB of RAM, 32 GB of internal storage and a 10 “ultrapixel” camera on the back. Moreover, the HTC Two will run the latest Android 4.4 KitKat which could be the first release on the current 4.4.2 version to be pushed on the One Google Play edition smartphone. Wi-Fi certification has been released as well, certifying an upcoming HTC device that may be the M8. A device was certified on Dec 10, 2013 under HTC Corporation with product and model number 0P6BXXXXX. The smartphone runs Android OS with frequency bands of 2.4 and 5 GHz switchable. – More stable system than HTC One. 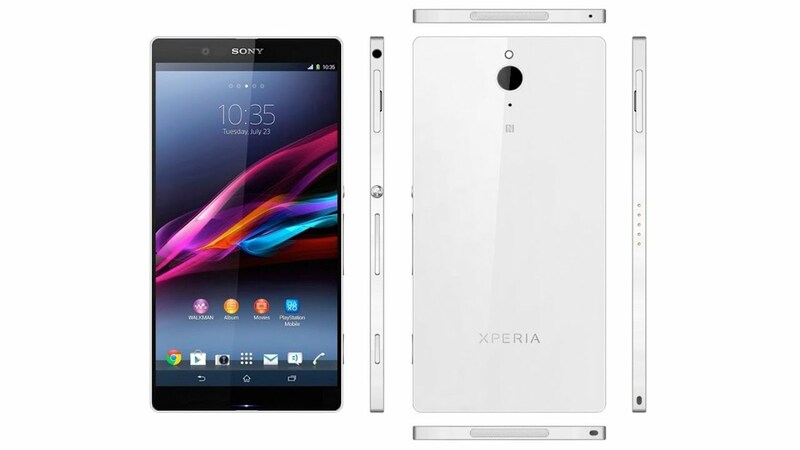 Sony’s Xperia Z2 is currently coded as the “Avatar” and will succeed Xperia Z1 Honami in 2014. The Sony Xperia Z2 features upgraded features and components of the Xperia Z1 with the same anti-hazard resistances. The Sony Xperia Z2 is expected to feature Android 4.4 KitKat next year, IGZO screen display with 505 ppi pixel density, Triluminos and X-Reality display engines, 20.7 MP Sony G lens camera with Carl Zeiss optics, 3.5 MP front camera featuring Exmor RS imaging processor, Xenon flash instead of LED, possible 64-bit Qualcomm Snapdragon processor, 3 GB of RAM and the famous water and dust resistances. If it runs Android 4.4 KitKat, Sony can customise the smartphone to give owners their own printing application, expanded wireless payments, changes on Xperia home UI, more colour schemes and wallpapers, camera and gallery improvements, better PDF export and import, more camera and image filters and native apps from Google. As per the specs of these two phone Xperia z2 Wins the battle. So yesterday HTC launched their new top of the range smartphone, the HTC One. Many tech commentators have dubbed it the make or break phone for HTC as their market share is dwindling with Samsung being the major Android player and Nokia taking the Windows Phone 8 crown (although that particular crown is significantly smaller).